Come and join us each month in Woburn Sands to enjoy great recordings of the swinging sounds, wonderful lyrics and exciting rhythms of the great American song book era. Whether your taste runs to Basie or Bing, Ellington or Ella, Dorsey or Day, Sinatra or Shaw, Miller or Miles, you can be sure to hear your favourite artists. We’re a friendly group, always looking to welcome new members – and if you have recently moved into the area, it’s a great way to meet new friends and share in the enjoyment of a golden era of music. It’s great value too – just £2 for members and £3 for guests – including refreshments. Join us on the third Thursday of each month, 7.30 pm in the Ellen Pettit Memorial Hall on Woburn Sands High Street. Our next meeting is Thursday 21st March. 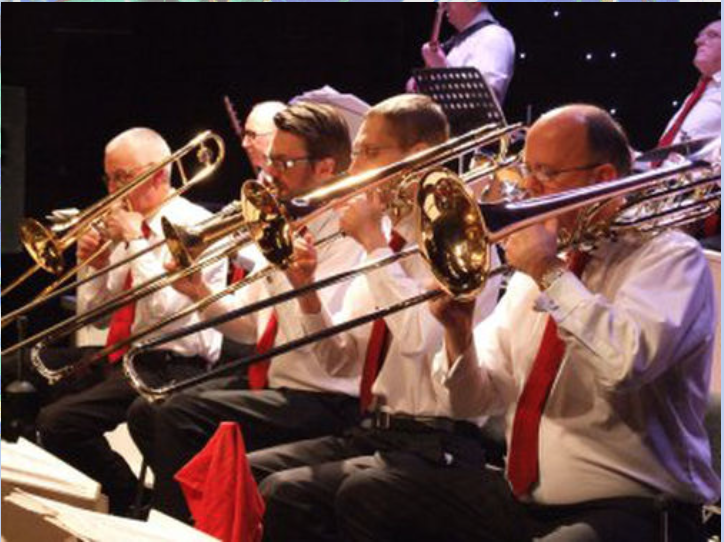 A special treat for lovers of swing and big band music. Our April meeting stars two of the finest jazz players in the country who will be letting us into some of the secrets and stories of playing in a variety of venues and with various artists. As top instrumentalists they will be playing a few pieces to illustrate the challenges and pleasures of being professional musicians. 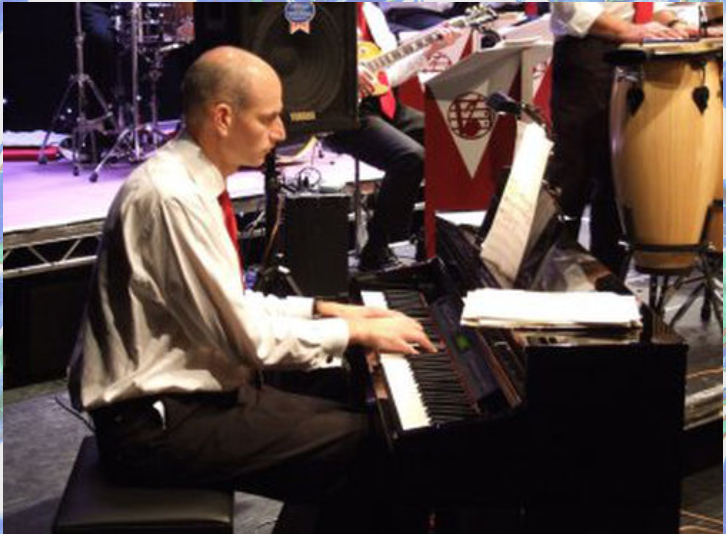 Saxophonist Richard Exall formed his own jazz quartet early in his career and has worked with most of the established big bands, such as The Glenn Miller, the London Swing and Nelson Riddle Orchestras (UK), and plays regularly with the Pasadena Roof Orchestra. 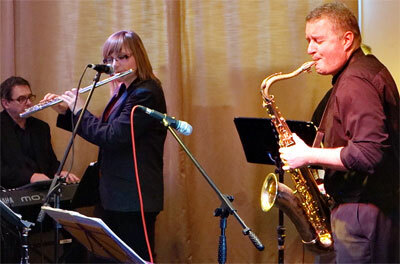 Flautist, Clarinettist and saxophonist Amy Roberts regularly plays alongside Richard and has won an international reputation playing with bands such as Chris Barber, Pasadena Roof orchestra, Echoes of Ellington as well as dozens of major jazz festivals across Europe. Places are bound to be in short supply so book your ticket in advance by calling Frances Davies on 01908 586960, or alternatively David Higgs on 01908 583937 or Mike Kearney on 07436868590.